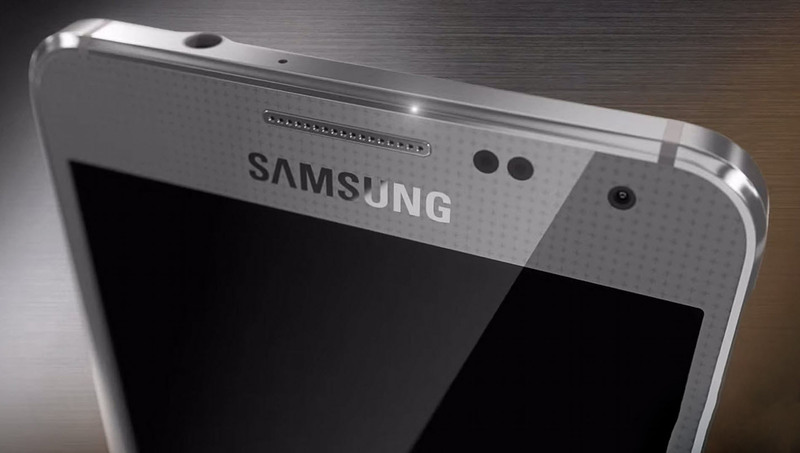 Reports of a more affordable variant of the Samsung Galaxy Alpha first surfaced last week. Back then we heard that Samsung was in development of an SM-A500 device for the midrange market. The latest news surrounding the device involves a 13MP camera instead of the initially reported 8MP shooter, alongside the updated version of the TouchWiz User interface that Samsung introduced at IFA with its new Samsung Galaxy Note 4. Otherwise, the SM-A500 is expected to include a 5-inch 720 Super AMOLED screen, quad-core Snapdragon 400 CPU, and 16GB of expandable storage. Notably, the 2,330mAh battery is expected to be of the non-removable kind unlike on the Galaxy Alpha while a 5MP front-facer is also expected.